Healthy soil is the key to reducing polluted runoff. As buildings, and houses are built, topsoil is stripped and stockpiled and the remaining, subsoil is compacted by grading and construction activities that include the use of heavy equipment and vehicles. Very little topsoil is usually replaced on lawn areas. 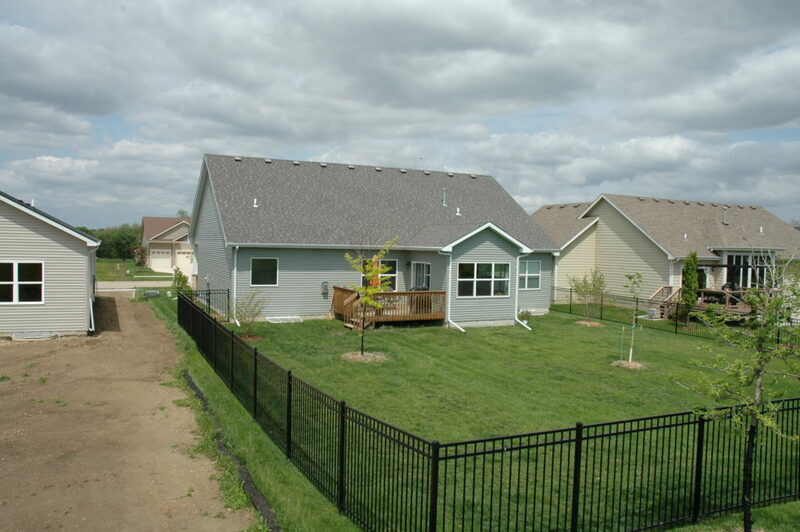 Property owners are left with lawns that have little topsoil that is heavily compacted along with subsoil, usually with a high clay content and little organic matter after construction is complete. Topsoil is important because it provides readily available nutrients to plants. Organic matter is important as well because it acts as a sponge in soil to soak up rainfall resulting in less runoff and makes water readily available to grass and plants. Contrary to popular belief, lawns with good soil quality reduce the need for watering and minimize the need for fertilizers and pesticides. Healthy turfgrass that grows in healthy soil has deeper roots that can better withstand summer dry spells and minimize excess additions of fertilizers. Plant roots growing in compacted soils are unable to penetrate into the soil and absorb water and nutrients. This requires more fertilizers and pesticides, both of which could end up in runoff and contribute to pollution in our local creeks and streams. 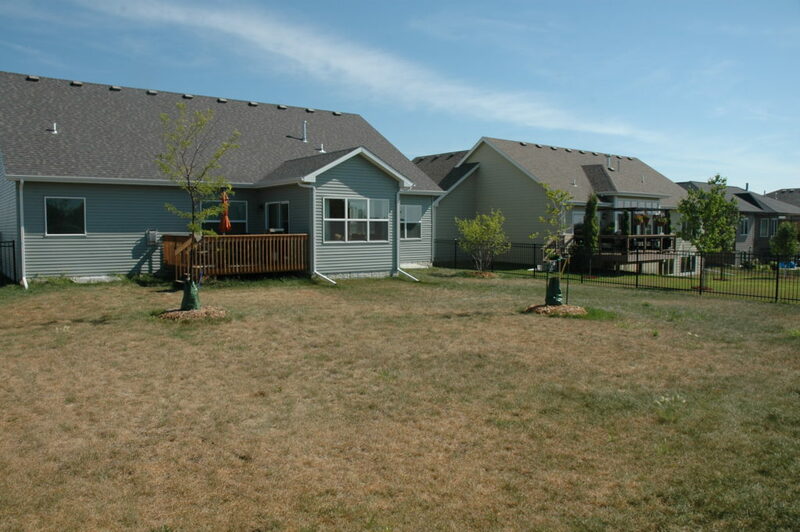 Soil quality restoration is the process of improving soil health on new or existing lawns. It is simple - start by reducing soil compaction through tillage or aeration and increasing organic matter content with the addition of high quality topsoil and/or compost. Soil quality restoration leads to healthier, more functional soils and to landscapes that can absorb more rainfall. 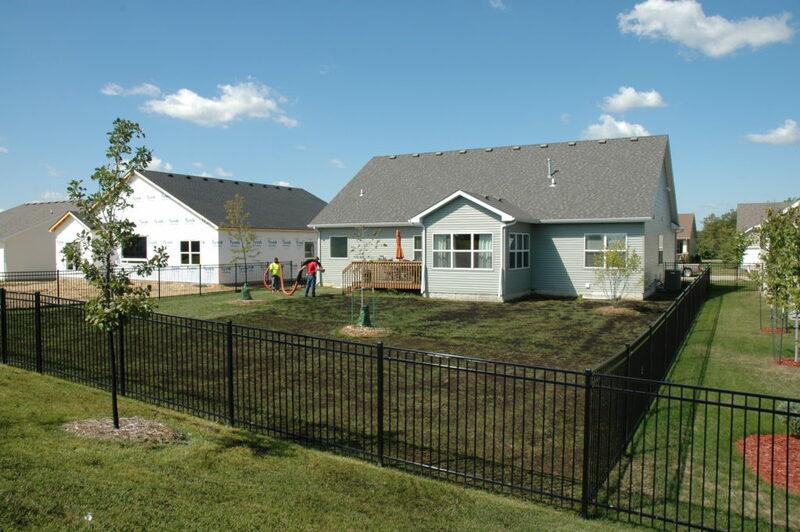 Restoring soil quality during new construction is straightforward. There are 7 options for new construction. The method chosen is dependent on whether or not the soils are disturbed and the amount of topsoil and or compost used for the sod or seedbed. Restoring soil quality on an existing lawn can be done by the owner or by a lawn care provider with the correct equipment. The following steps are used to increase organic matter and reduce compaction.